In 1976, Peter Mann left England for Hong Kong. 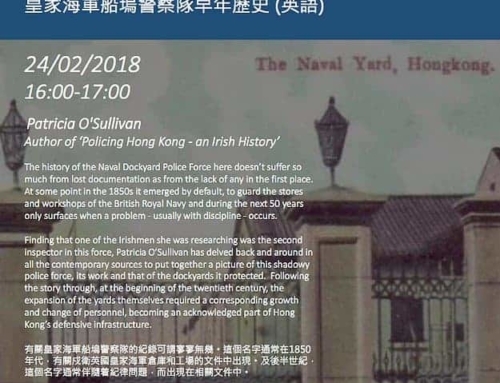 As a police inspector, he commanded a sub-unit and led a district vice squad in Kowloon before joining the colonial government. He then served as district officer for Wan Chai. 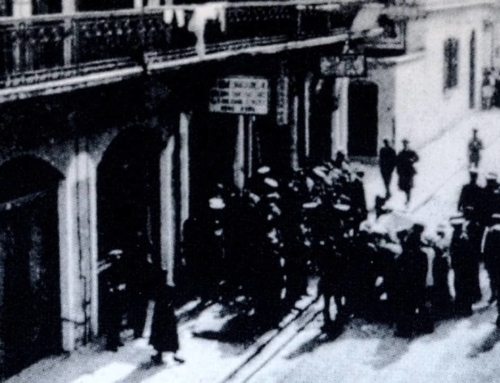 From raids on gambling dens to organising governors’ visits, his work involved him in all levels of Hong Kong society. 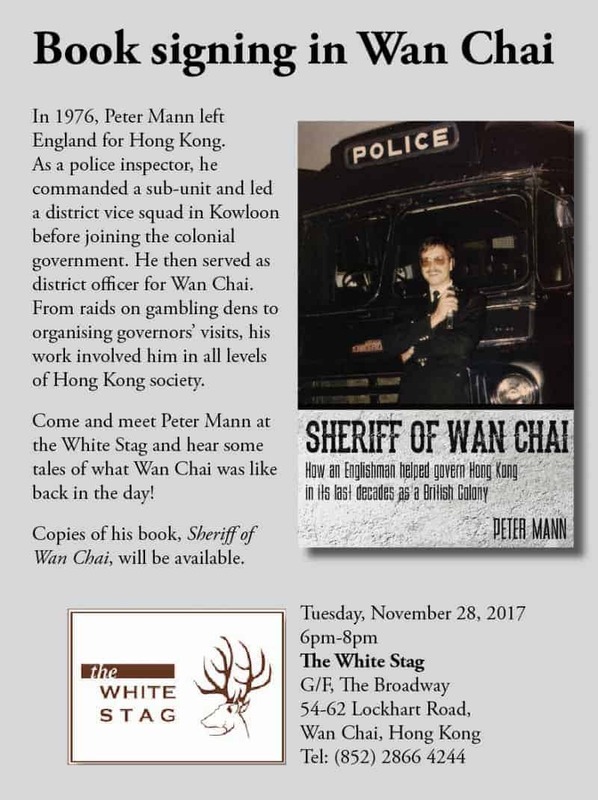 Come and meet Peter Mann at the White Stag and hear some tales of what Wan Chai was like back in the day! 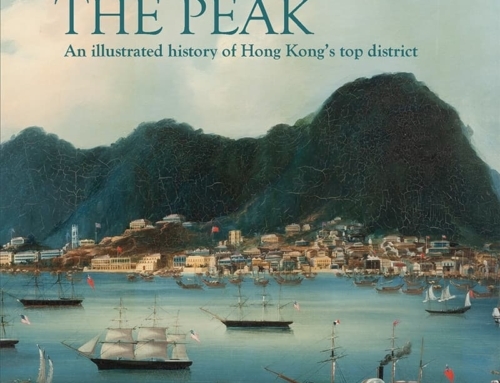 Copies of his book, Sheriff of Wan Chai, will be available.